Facials & treatments begin with a consultation for individual analysis and recommended treatment choices to help you address your specific areas of concern. Remarkable technological advances offer quick solutions to common problems and conditions such as acne, acne scarring, sun damage, wrinkles, brown spots and poor skin texture. Sanctuary Santa Fe only uses the finest products on your skin! See the Product page for more information. All treatments come with little to no downtime or discomfort. A European, rhythmic facial massage combined with Ko-bi-do: an ancient Japanese meridian and Acupressure massage that is very unique. This most relaxing procedure will increase circulation of your deeper facial muscles, resulting in visibly lifted, firmer skin. You will feel divinely pampered by the rhythmic infusion of antioxidant potions and serums. This Sanctuary Santa Fe signature treatment you will find nowhere else! All facials include skin analysis, gentle steam, warm towels, exfoliation, deep pore cleansing, a relaxing lymphatic face and neck massage. Also, the stimulating, amazing Kobido facial massage - an ancient Japanese technique - that feels vibrant yet calming, while it stimulates blood flow and tones your facial muscles - not unlike an aerobic work-out! PLEASE LET US KNOW PRIOR TO YOUR TREATMENT IF YOU ARE USING RETIN-A OR OTHER HARSH SKIN EXFOLIATORS. They can make your skin more vulnerable and require certain precautions during facials. Thank you. CELL ENERGY REPAIR 60 min. HYDRO FACIAL 40 min. or 60 min. 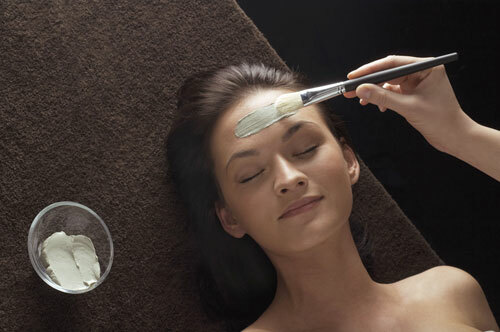 EXCELLENCE CODE The global anti-aging facial with Masque Cell Energy Repair60min. or 90 min. ACNE FACIAL FOR TEENS (age11-17) 45 min. 90 minute Revision Treatment, pulling all the stops: Microdermabrasion, Micro-current, Tri-polar Radio Frequency, Oxygen Infusion plus Kobido (THE most invigorating, firming, highly relaxing) massage. Incl. neck and hand massage. YonKA's serums and masks will enhance this deeply relaxing and stand-out facial. 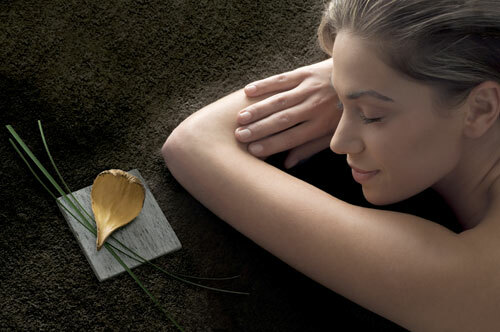 Hot River Stones Massage - 60 min. or 90 min. We are using the most gentle hard wax we could find. We buffer the skin prior to waxing with organic corn starch to provide maximum safety. IMPORTANT NOTICE: Not recommended for guests who are using Retin-a, Accutane, Avage, Tazorac, Differin, have had recent laser or plastic surgery or are sunburned. Cannot perform this treatment on pregnant guests. Please give Sanctuary 24+ hours cancellation notice!